Do you plan to tour any place this holiday? 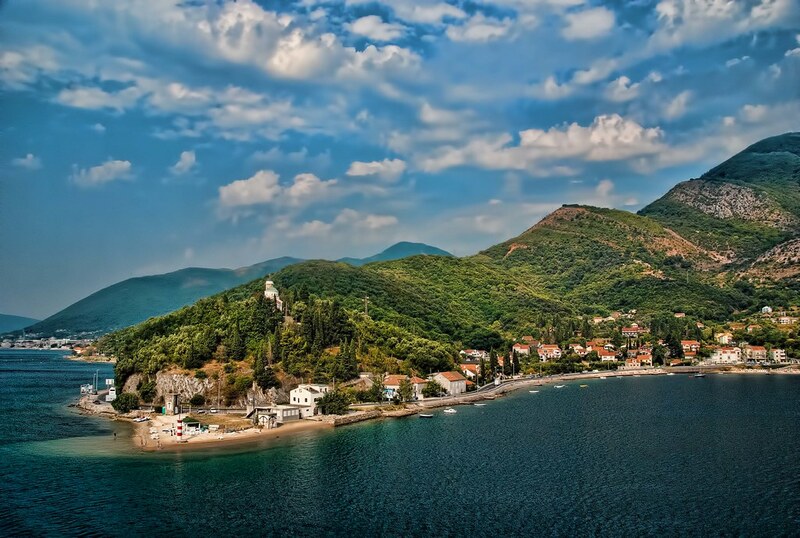 In-case you have a plan of touring any place then Spa Montenegro is the best place. The place is very spectacular and you will love. This is the only place I felt all the pleasures I always expect in any trip I have made before. They are very caring since I was received warmly than I had expected. They ensured that I got all I require at the right time. I was provided high class services and I have to appreciate this. The surrounding climatic condition was very cool and enjoyable. All enjoyment facilities like bars and restaurant are all over the place for quality service. Several dining venues like Enoteca, Taverna and Antipasti bar provided quality services I really enjoyed. These were high class dining in the island of Sveti Stefan. This spectacular island had quality atmospheric settings I got to enjoy. These dining offered mouthwatering meals and the al fresco tapas and drinks were also served. In this island I also got the chance to visit Aman. It was fantastic with smart lightning system. Gorgeous features decorated the restaurant that made me get the happiness at Aman. I got to learn that it was the main restaurant that served both the Montenegrin and international cuisine. Besides this island I also visited other splendid dining like Olive Tree, Beach Café and Queen’s Chair in the mainland. The Olive Tree offered me both quality and palatable lunch and dinner at relatively low price. I also got to view the beach through both indoor and outdoor settings available. These are gorgeous dining venues I got to enjoy myself on the main island. These high class facilities made me feel at home. This implies enjoying the Spa’s of Montenegro was very just but very smart. I really loved the place and wished it could be my home place. For quality service and real enjoyment you just visit the Spa of Montenegro and you will find all your dream enjoyment and pleasure. Besides the palatable meals in this dining I also got to view the Bay of Budva from Queens Chair dining. The place is very elegant and has quality features I enjoying viewing. High class seafood and other fresh meals are what I got to enjoy at the Villa Milocer dining room. In this dining there was quality furniture that provided me all the comfort. It is an intimate with about seven table dining space and large open fire point. At the Adriatic region there was one of the best picturesque dining terraces. This was provided by the Loggia feature of Wisteria. This is what also provides the shady retreat I got to enjoy during the summer season I was at Spa Montenegro. It was very wonderful tour I got to enjoy. This is the best place you can enjoy yourself.